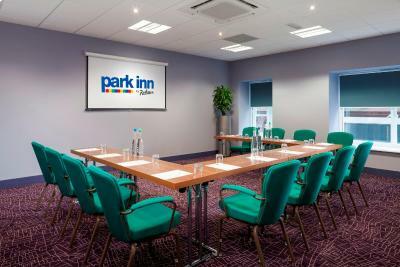 Lock in a great price for Park Inn by Radisson Glasgow City Centre - rated 8.4 by recent guests. I liked the fact that is right next to the center and it was quite a straight forward payment. Staff friendly and ready to help at any time! Beds were very comfy, room was larger than expected. Excellent breakfast. Friendly and helpful staff. Beds and pillows very comfy. Lovely and quiet for sleeping. 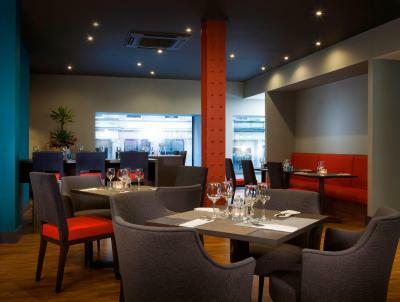 Lovely clean hotel, staff very friendly and courteous, food excellent, fantastic location. We definitely recommend this hotel. Location superb. 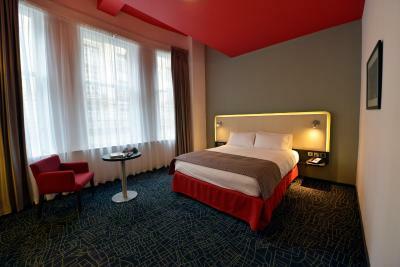 Room immaculate with good number of power and USB points and good lighting. Staff friendly and helpful. good but noisy location. breakfast ok, hot food not very hot & left out for too long so dried out. 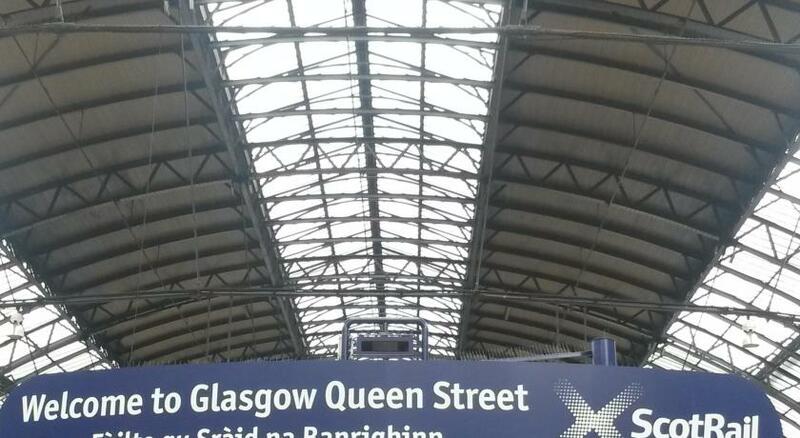 Great central location opposite fantastic brewery tap room (Shilling Brewing Company) and delicious pancake diner (Stack & Still)... moments from George Square and the shopping quarter. 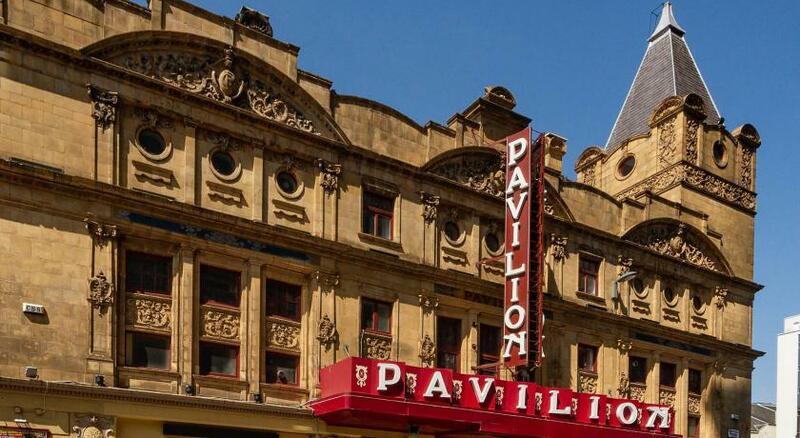 Friendly staff and an enormous room topped off an enjoyable stay with great value for money. We were also worried about the location for noise on the main road outside but were pleasantly surprised it was silent in our room! 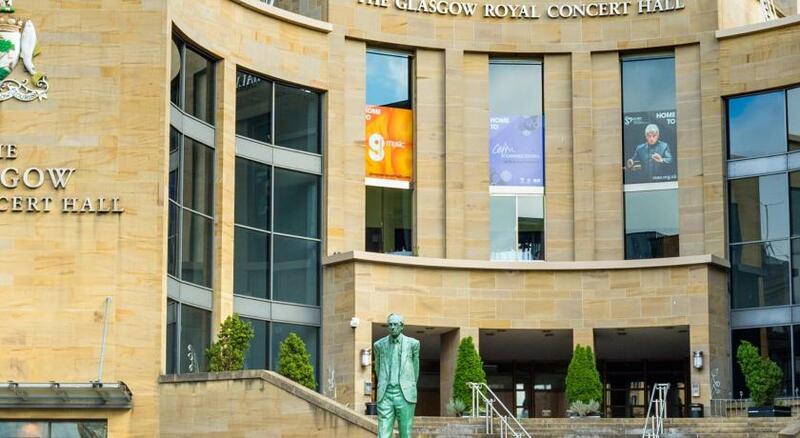 One of our top picks in Glasgow.Situated in central Glasgow, the Park Inn by Radisson Glasgow City Centre boasts free high-speed Wi-Fi, a gym, and a restaurant. 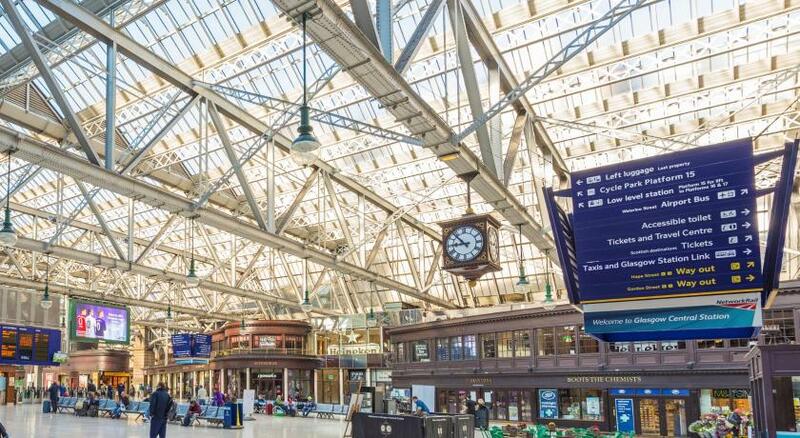 With accessible rooms, it is just 3 minutes’ walk from Glasgow Central Railway Station. 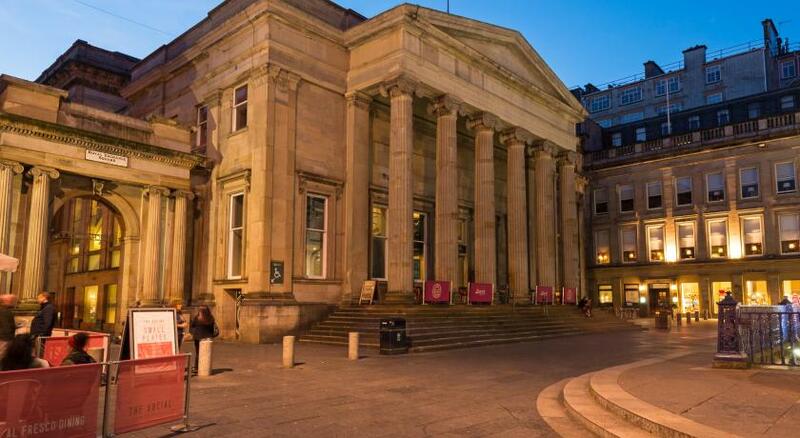 Dating back to 1872, this polished stone building offers modern accommodation, set over 6 floors. 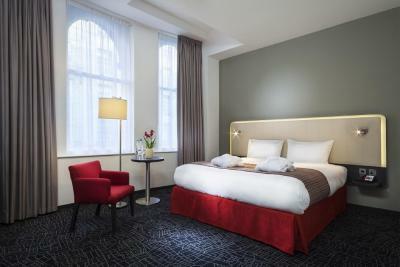 The air-conditioned rooms boast a 32-inch flat-screen TV, tea and coffee making facilities, and ironing supplies. 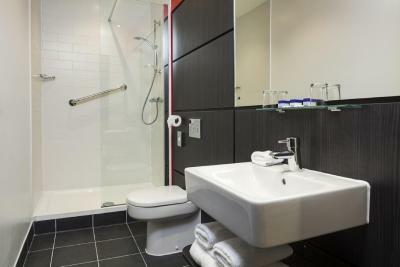 The en suite bathrooms have complimentary toiletries and a hairdryer. Some rooms feature city views. 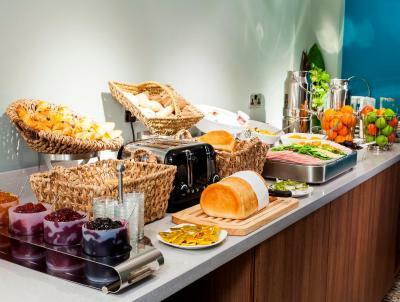 Park Inn’s welcoming restaurant is open for breakfast and lunch. 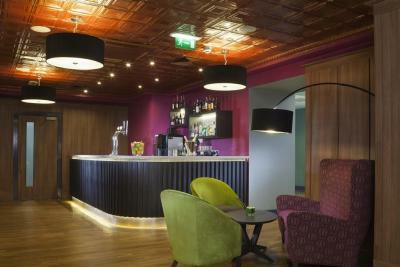 The stylish bar serves beers and wines, and cocktails, along with light snacks. 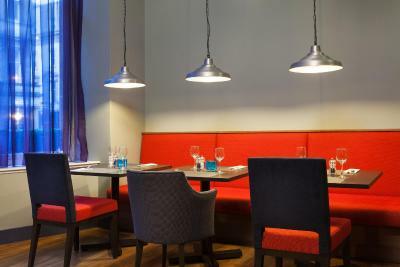 The Park Inn by Radisson Glasgow City Centre is ideally situated within Glasgow’s bustling city centre, which is home to numerous shops, bars, and restaurants. 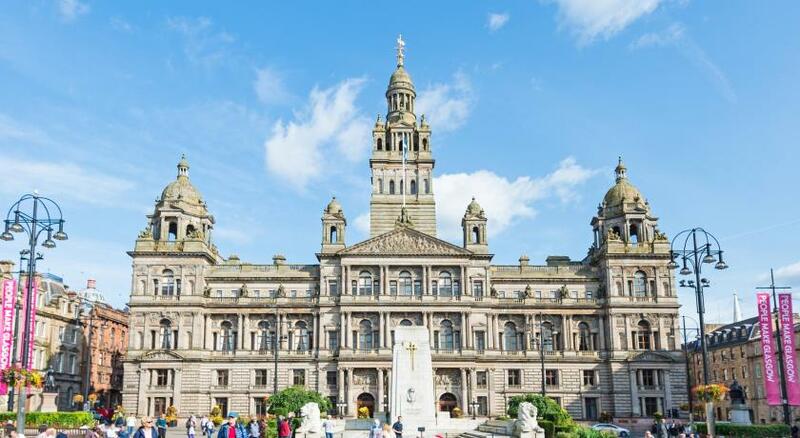 Glasgow International Airport is just 13 minutes’ drive away and an airport bus service operates just outside the hotel. 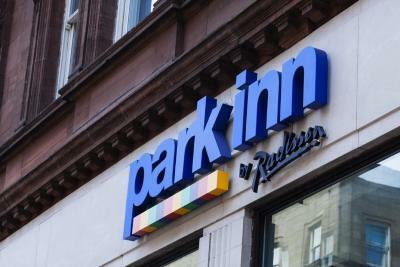 Park Inn by Radisson Glasgow City Centre has been welcoming Booking.com guests since 3 Apr 2013. 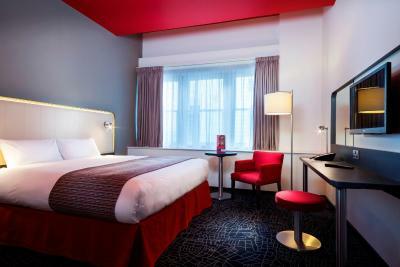 When would you like to stay at Park Inn by Radisson Glasgow City Centre? 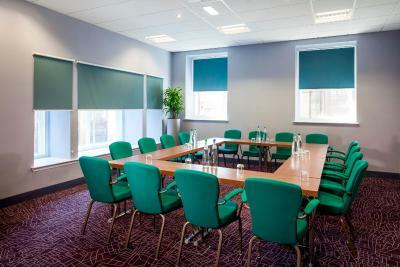 This air-conditioned room boasts free Wi-Fi and a 32-inch flat-screen TV, along with tea and coffee making facilities and ironing supplies. The en suite bathroom has complimentary toiletries and a hairdryer. 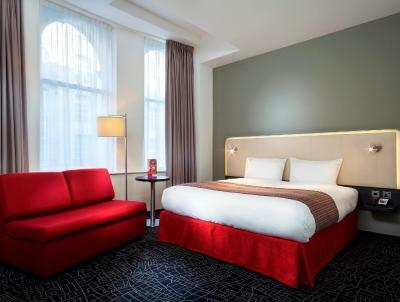 This spacious air-conditioned room features an en suite bathroom with bathrobes and slippers. It also includes free Wi-Fi and a 32-inch flat-screen TV. This family room has air conditioning, electric kettle and tea/coffee maker. 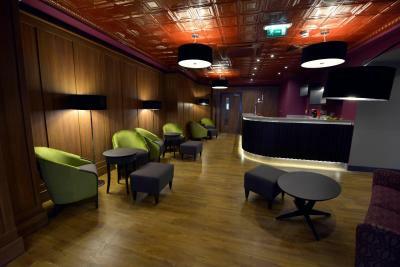 House rules Park Inn by Radisson Glasgow City Centre takes special requests - add in the next step! 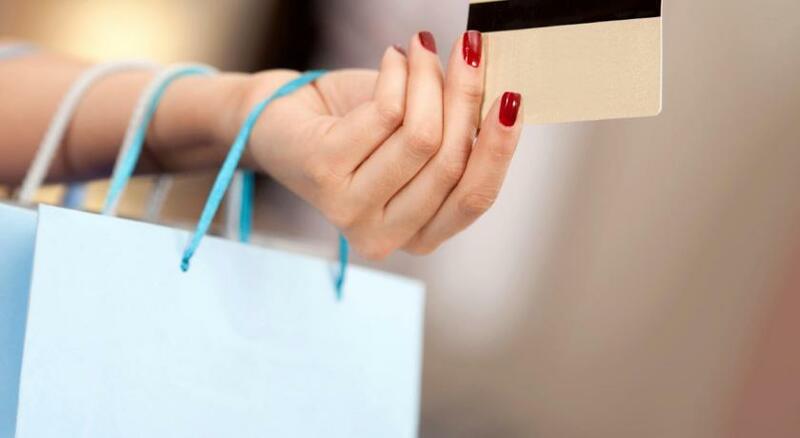 Park Inn by Radisson Glasgow City Centre accepts these cards and reserves the right to temporarily hold an amount prior to arrival. Needed 2single beds. Got 2 single beds separated by about 6 cms. Hardly two separate single beds. Was sharing with my son. No drawers in room so no where to put items. Fine for overnight but would be annoying if staying longer. No where to hang towel in bathroom. Lamp on desk did not work. Curtains do not fully fit window but not a huge problem. There are too many doors inside, it feels to be in a maze rather than a hotel and even after two night I was still struggling with finding the facilities, it seemed quite difficult to me. Breakfast was cold every morning. Such s shame as everything else was lovely. Our room was on the corner of two very noisy streets, where the nightlife and music went on until 3 a.m. My 28 year old daughter is not usually kept awake by much but the noise from the music and revellers on the street outside was even too much for her. After our 3 night stay we were completely exhausted. Bathroom floor wasn’t very clean. 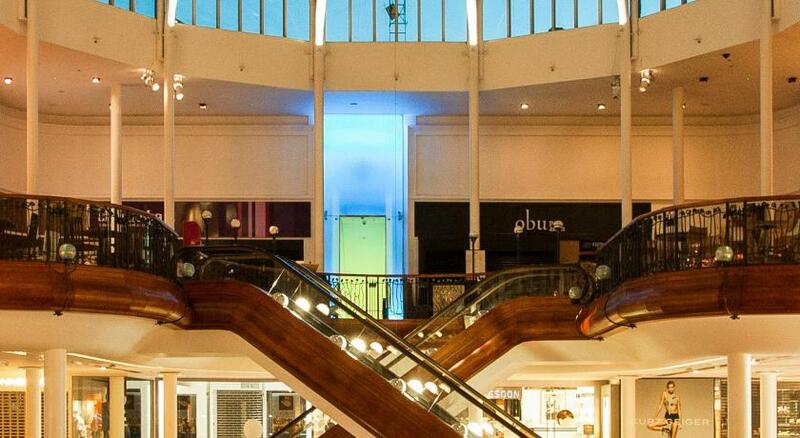 Very central, great location for shopping! Plenty food and drink options near by. Reasonable price. Quiet and couldn’t hear any street noise probably because our look was at the back. Breakfast could have had more variety. The spacious bathroom was let down as the shower wasn't very powerful.